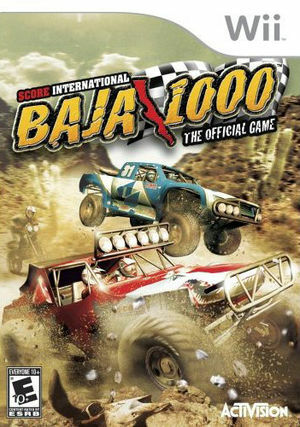 SCORE International Baja 1000 is a video game developed by Left Field Productions and published by Activision. It is a racing game based on the SCORE International Baja 1000 off-road race. The graph below charts the compatibility with SCORE International Baja 1000 since Dolphin's 2.0 release, listing revisions only where a compatibility change occurred. This page was last edited on 12 February 2018, at 03:33.